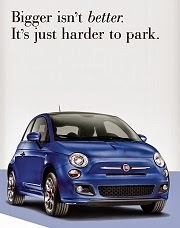 By the time the Fiat 500 gets to the showrooms it will be among the most throughly tested cars in the world. 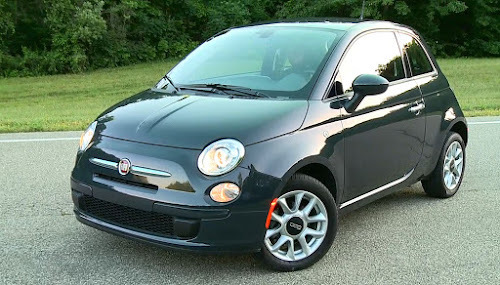 Fiat and Chrysler have partnered on making the 2012 Fiat 500 the best version yet. 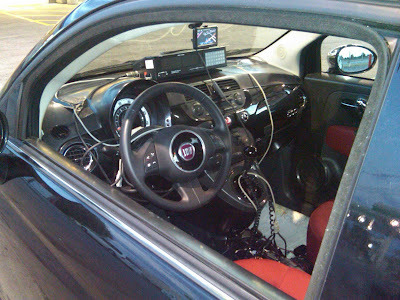 Fiat 500 engineers tested the new 2012 model for more than 4 million miles during its reliability and durability evaluations at the Chrysler Group’s scientific labs, proving grounds and on public roads in various climates. 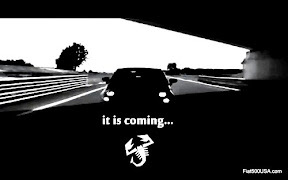 This video shows how some of the testing is being conducted and how they rack up all those miles. 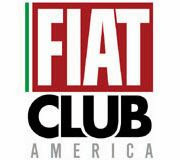 Public-road reliability testing, initially done by Fiat prior to the 500’s European launch, is being conducted again in North America to validate the recent engineering changes as well as to collect feedback from American drivers. 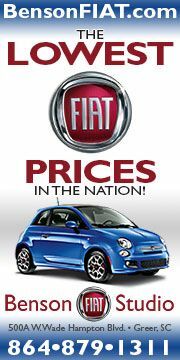 The fleet of early-production Fiat 500 vehicles is being tested day and night on various road surfaces in different North American climates to identify any potential reliability issues. The drivers also scrutinize functional aspects of each vehicle, such as heating and ventilation systems, storage compartments and window operation. 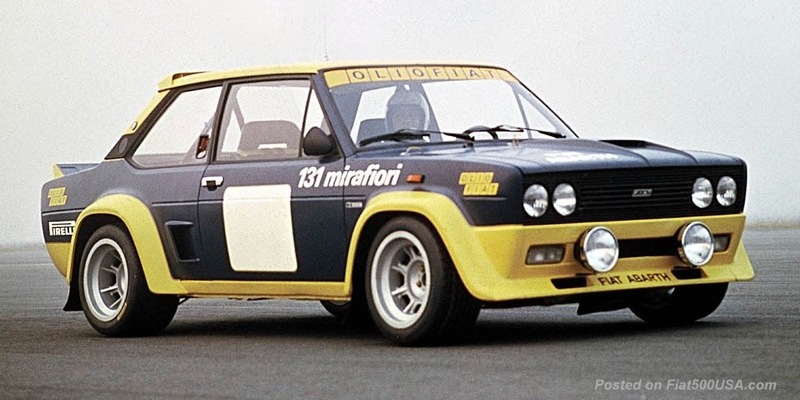 While this testing is overseen by the Engineering team, the test drivers are not part of the Fiat 500 development team and most do not have engineering experience. 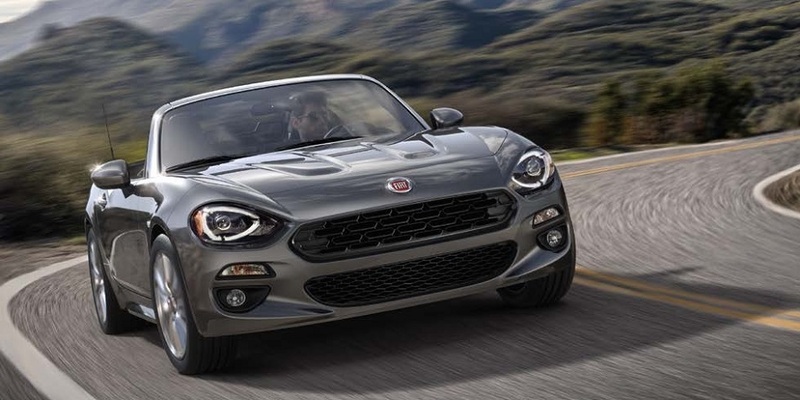 The test drivers were intentionally selected to reflect the diversity of American customers of different ages, sizes and ethnicities. The development team reviews the test results each day and makes any necessary adjustments to ensure the quality of customer vehicles. 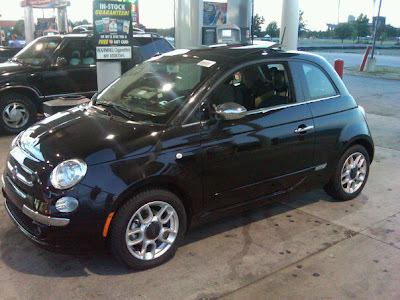 I keep hearing phrases like "North American driving conditions and consumer expectations". I keep fearing that they mean, "We made it float and wallow like a 1963 Imperial." 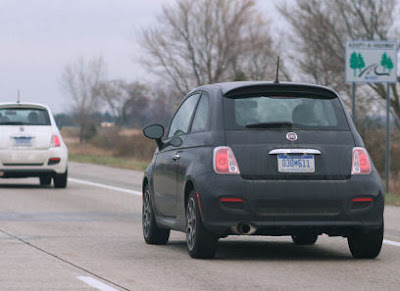 Spotted a 500 being tested on alligator alley with the new dodge charger and a new dodge mini van during the end of November. Defiantly looks like its covered some miles! I agree with kbob, but this was closer to what I had in mind.